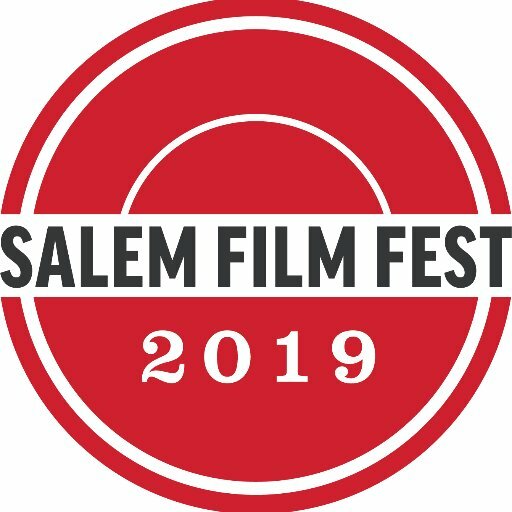 The wonderful all-documentary Salem Film Fest continues this evening with three films to choose from. Today’s schedule is below: click on the links for film info and ticket purchase links:. 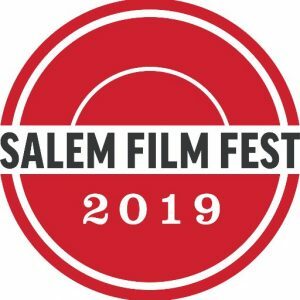 VENUE INFO: CinemaSalem is located in the Witch City Mall, One East India Square, in Salem. Black Box Theater is part of the ArcWorks Community Art Center at 22 Foster Street in Peabody. We managed a very long and rewarding day for our final day at this year’s fest yesterday, taking in FOUR films – China Love, The Silver Branch, Balian (The Healer), and False Confessions. All four were excellent, and I highly recommend all of them when they become available for everyone to see!